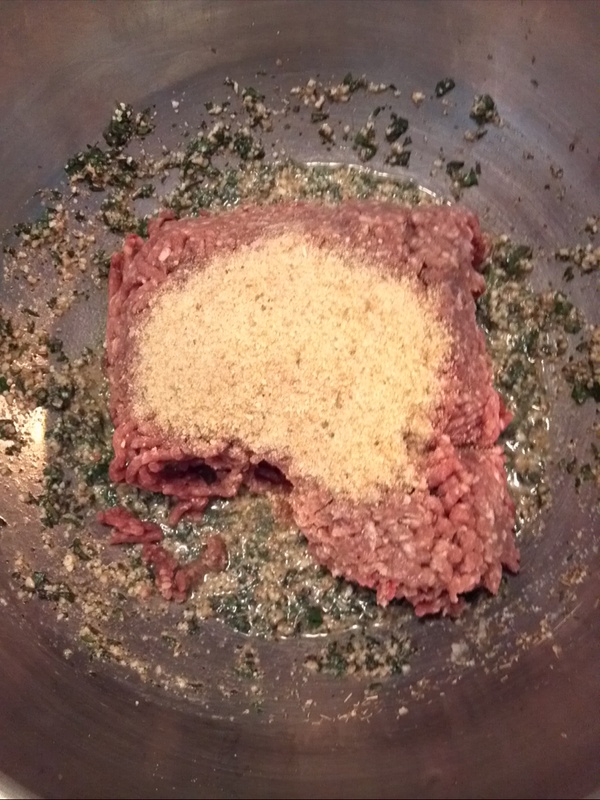 Take bread crumbs and add to them some Italian seasoning, fresh chopped basil, marjoram, parsley. 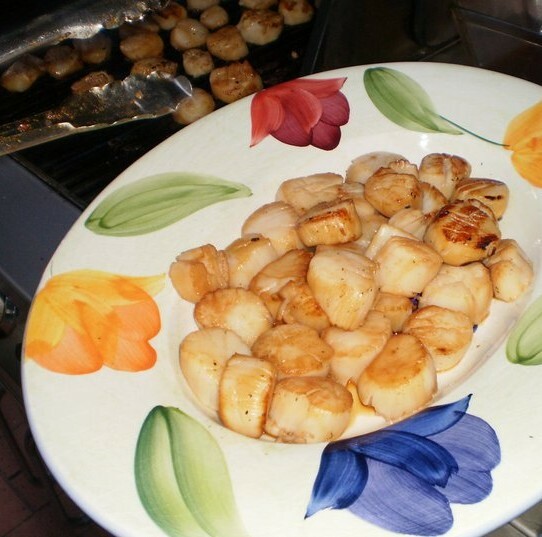 Dip the scallops into the mixture covering just the tops and bottoms and set aside. 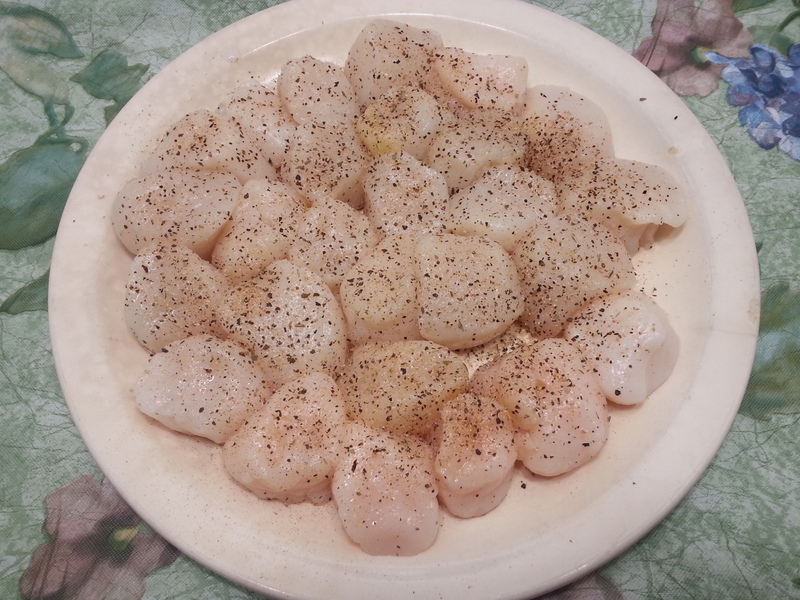 In a large sauté pan heated to medium high add some good oil and cook a few of the scallops a few at a time for maybe a minute or two then carefully flip them over. 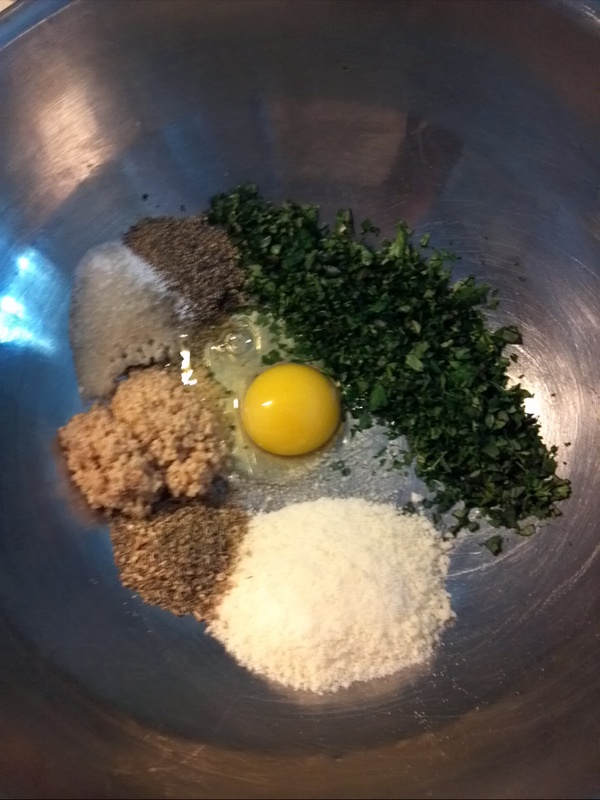 You are looking for a nice sear and good color; however you don’t want to cook them all the way through. When done transfer to a plate and slide them into the fridge for about ten minutes, to stop the cooking process, while you make the sauce. 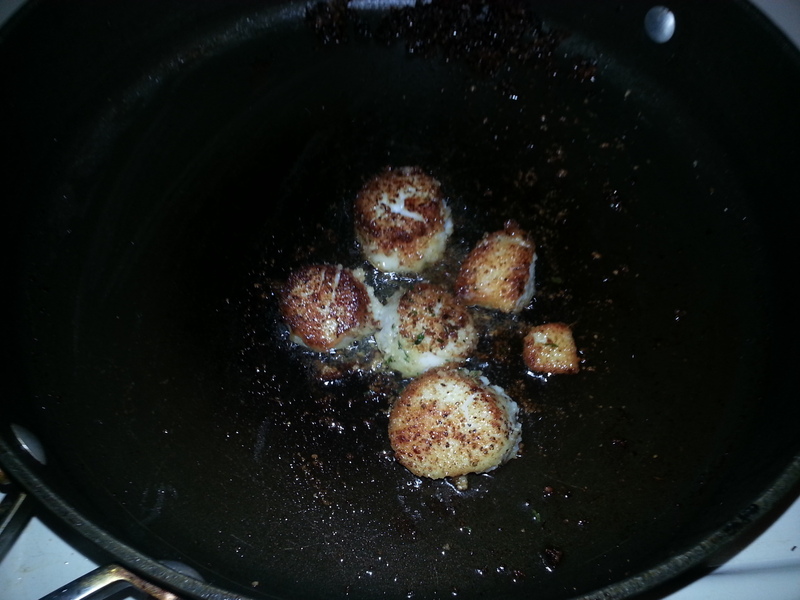 As for the sauce, wipe out the pan, add a tablespoon of oil and add 1/4 of a diced sweet onion. Sauté for about 7-8 minutes. While the pan is on medium-high heat deglaze with about 1/2 cup of your favorite white wine, let it reduce for another minute or two. Add the juice of a fresh lemon. 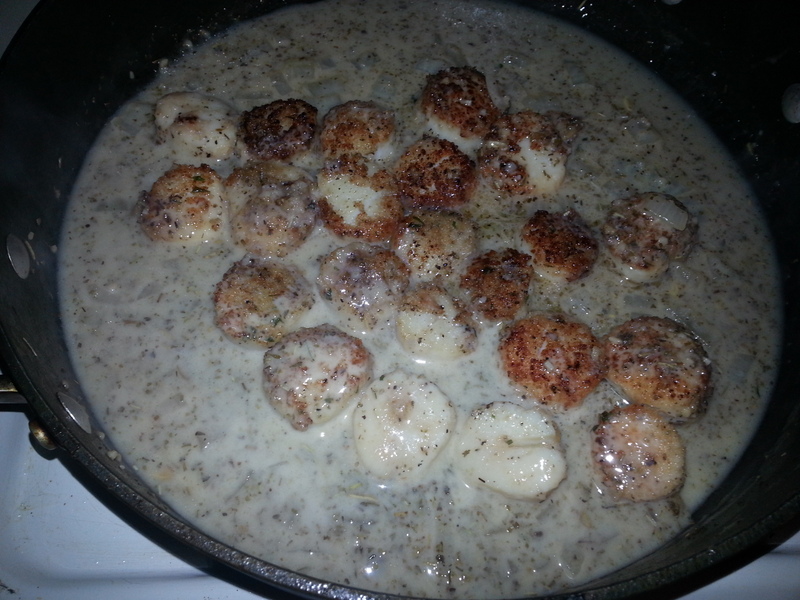 Finish the sauce by adding 1/4 cup of heavy cream, bring to a boil then lower the heat to low. 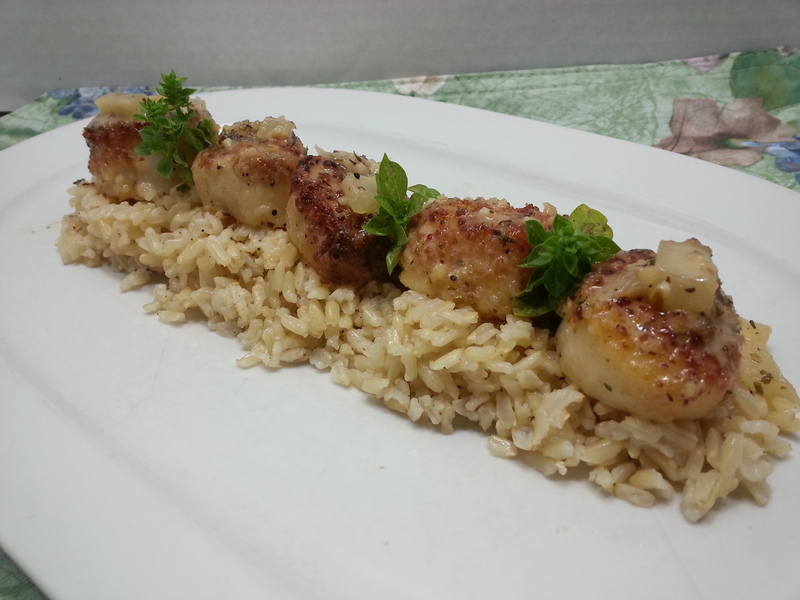 Take the scallops out of the fridge and place into the hot sauce just until they heat through; be careful not to cook them too much, you don’t want to overcook them, they will get hard and rubbery. 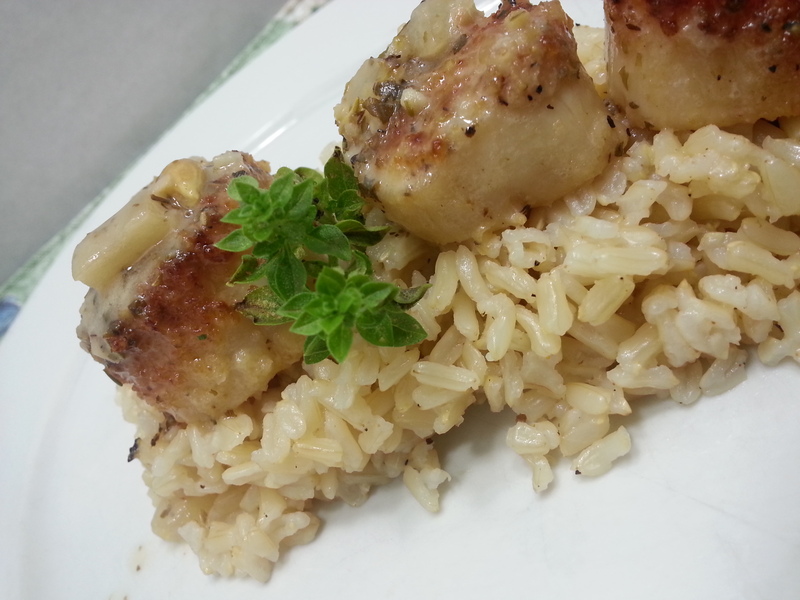 To be fancy, plate some rice down the center of a plate, place the scallops on top and then spoon some sauce over the rice. Serve right away and enjoy. 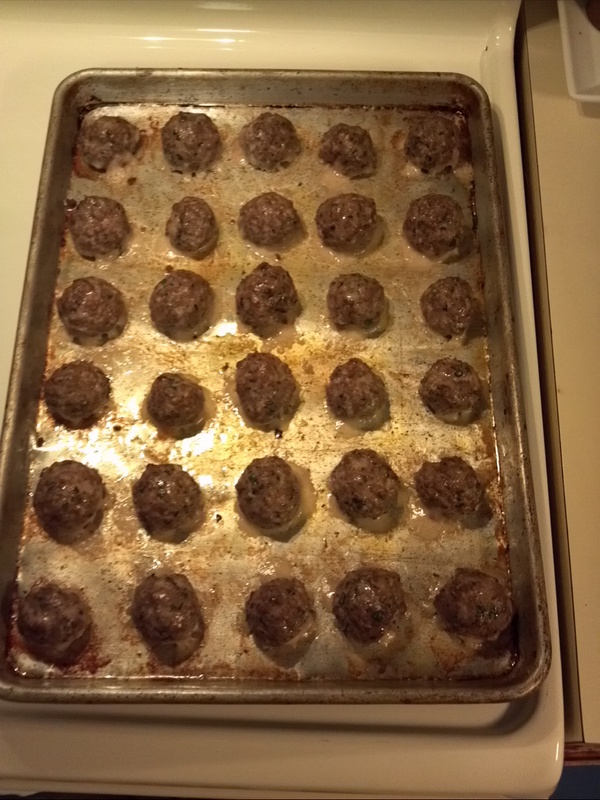 My wife is not a big fan of meatballs, she complains they are always too dry. 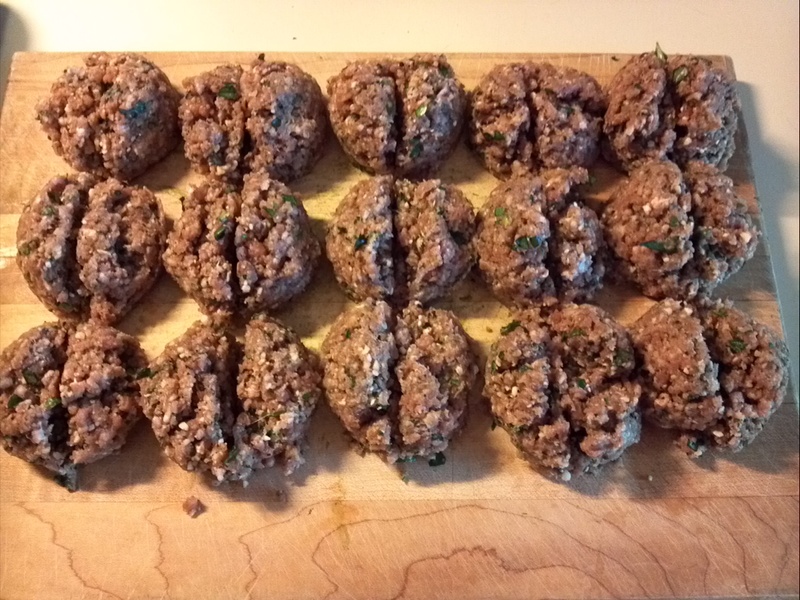 In my hometown in New Jersey was a family from Italy who showed me how to make simple and yet moist meatballs. 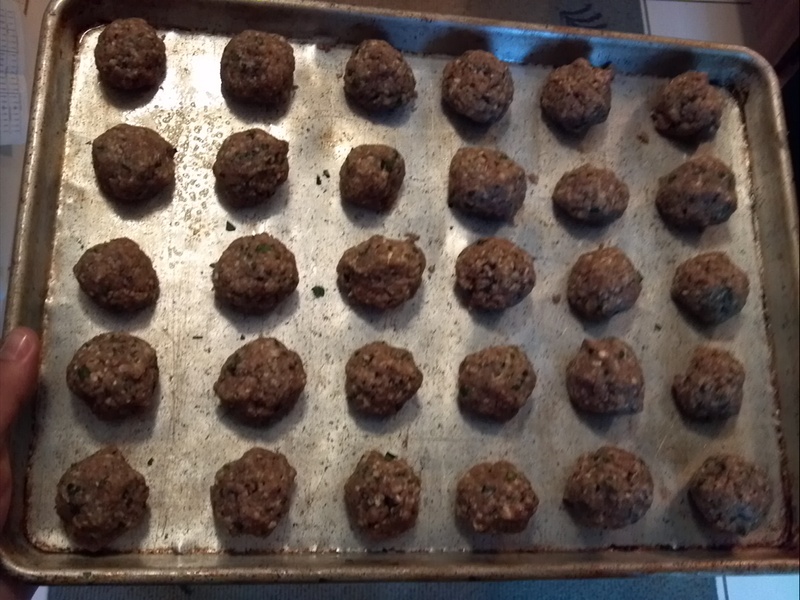 The meatballs are now ready to be added to an Italian gravy or eating plain. 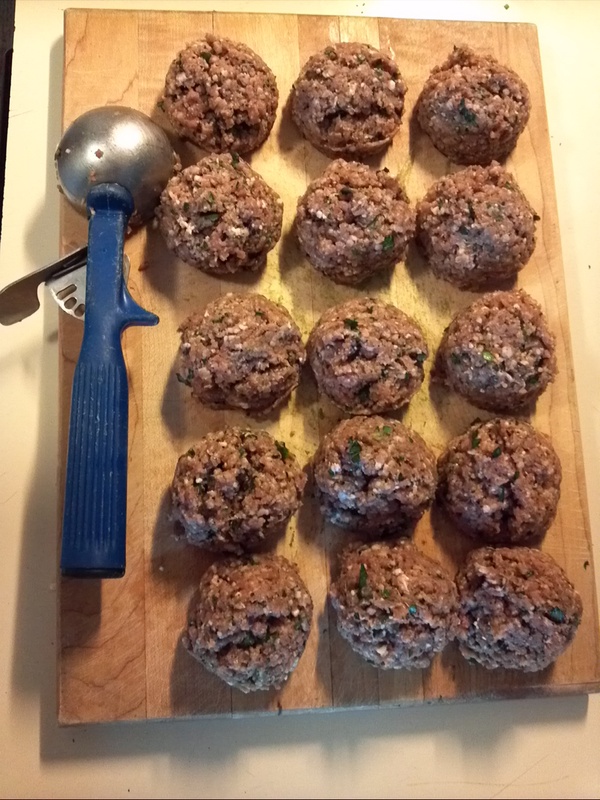 Another benefit of this recipe is that these meatballs can be stored and frozen up to 3 months. 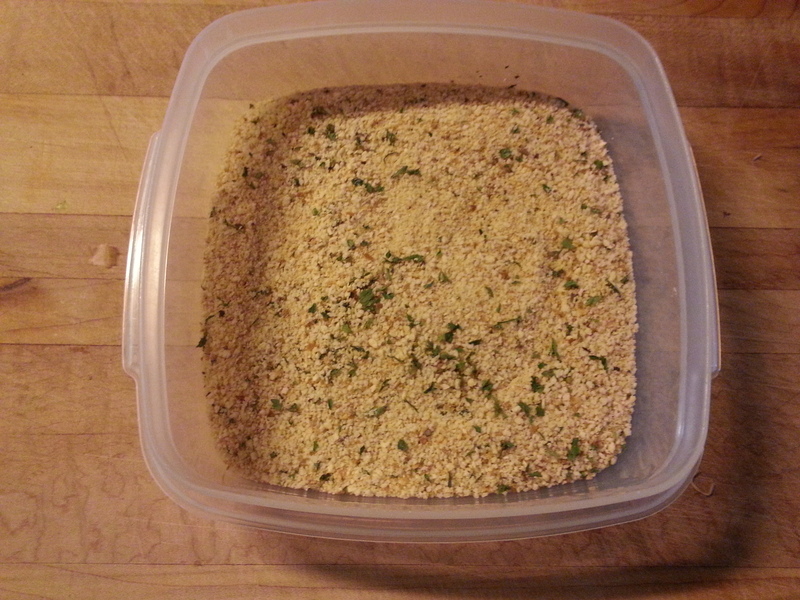 And when ready to use, let them thaw and then put in any gravy or sauce you want. And these my wife will eat.